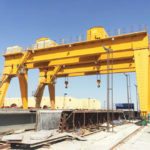 As a convenient and efficient material handling solution, rubber tyred gantry crane is ideal for outdoor workplaces such as port, quay, freight yard, shipyard, rail terminals to suit a wide range of applications. 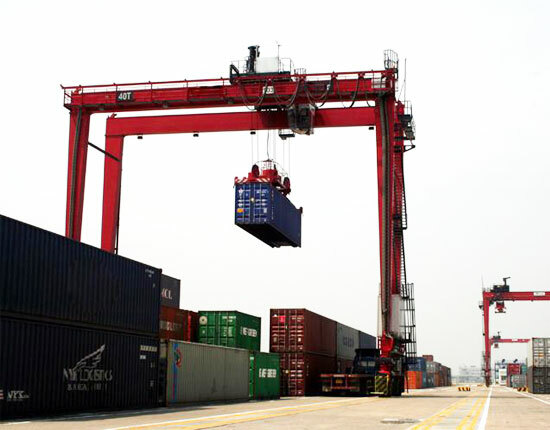 Unlike rail mounted gantry crane with fixed tracks, it is a kind of portable gantry crane utilizing a tire chassis to travel around, which makes the material handling more flexible, productive and safer. 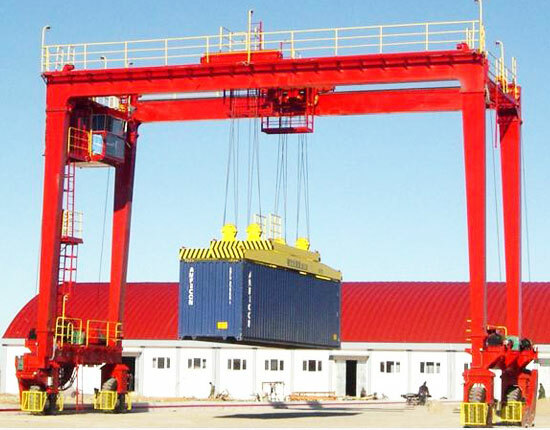 The rubber tired gantry crane is also called RTG crane for short, and it can serve as a RTG container crane to handle stack of containers. 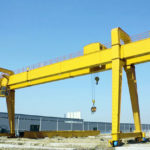 Our RTG gantry crane comes in multiple models and designs, and you can choose the type according to your specific need. 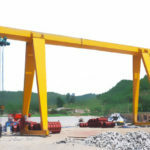 We also supply customized rubber gantry crane for your special usage. 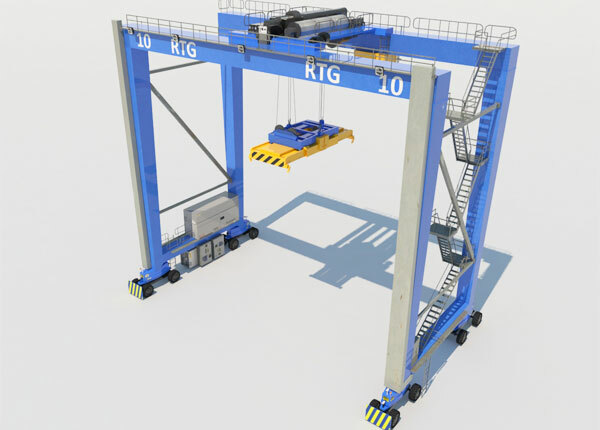 The rubber tyred cranes are newly developed gantry cranes introducing advanced technology and designs. 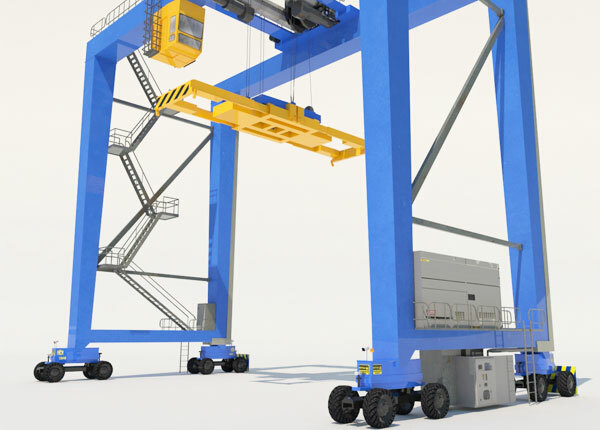 The RTG cranes have been increasingly adopted in many industries and container terminals to help promote productivity. Our rubber tired gantry cranes fall in multiple configurations and designs to cater to different needs of customers, such as single and double girder, box and truss structure. The gantry crane structure design. The rubber gantry crane is mainly composed of gantry frame, crane running mechanism, hoist trolley, electrical system and spread anti-sway device. The gantry frame consists of main beam and legs, of which main beam is a main component of the crane, normally designed with box type. The truss structure is adopted when the lifting equipment is used in strong wind environment so as to reduce wind resistance. The main beam can also be designed with outreach or no outreach structure to meet requirements of different customers. The gantry crane running mechanism design. 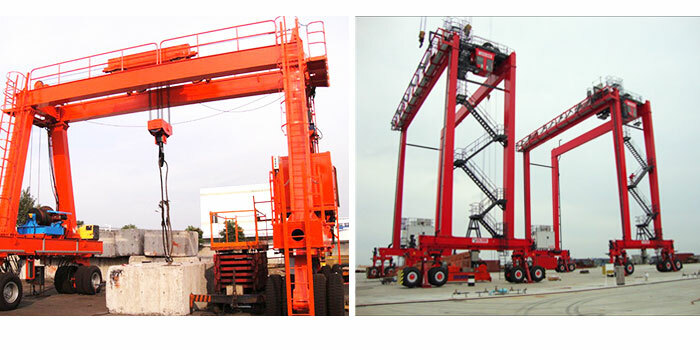 The crane running mechanism mainly consists of driving device, wheel groups, the gantry frame, and protection devices. The tyres we use are with good heat dissipation and great durability. The protection devices such as overload limit, deceleration limit, and stop limit switch are used to ensure a safe and reliable operation. For the lifting mechanism, we supply different devices to meet a large variety of applications. For instance, the forged hook is used to lift and move general loads, and the container spreader is specially used to load, unload and stack containers. The power system of rubber tyred gantry crane is more often imported from foreign brands and this equipment usually adopts diesel generator set to supply power. RTG rubber tyred gantry crane we produce has surpassing features compared with other material handling equipment. The crane users can benefit a lot from adopting this mobile gantry crane. The most distinguished advantage of crane RTG is high flexibility and mobility, as it can reach all corners of your workplaces to lift and transfer heavy loads. It can improve the utilization of storage yards and cover a large lifting and moving area. The rubber tyred gantry crane requires minimal maintenance and low energy consumption. This gantry crane has easy installation, disassembly and relocation, making it more convenient to reuse in other workplaces. Our gantry lifting equipment is outstanding in design, quality and durability thanks to our strict inspection and control on the machining process and gantry crane components. Our rubber tired gantry cranes are available in multiple designs and sizes from small gantry crane to largest gantry crane to achieve a wide application. The gantry crane has reliable and stable performance with the adoption of anti-swaying device. With so many exceptional features, the rubber tyred gantry crane can be a better alternative of other gantry lifting equipment in some occasions. If high flexibility is required in your crane operation, the RTG gantry crane can be your first choice. 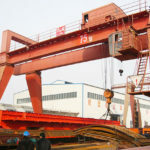 How Much Does Rubber Tyred Gantry Crane Cost? 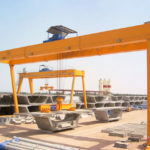 When customers are intended to purchase a RTG gantry crane, they may consider several things mostly including the crane quality, price, service and delivery. Some people may concern the rubber tyred gantry crane price the most. 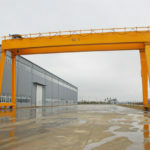 However, the price of each gantry crane model differs from each other, for instance, the small mobile gantry crane costs less than the RTG container crane. The gantry crane price is greatly dependent upon your option of RTG crane specification, usage, structural design and other factors. In the purchasing process, the lifting equipment you select does not have to be expensive. The most important thing is that you should choose the appropriate type to suit your individual application. If you want to get RTG crane price, contact our sales representatives now, and we will help select a right crane as well as offer you the best price! Looking for top ten RTG crane manufacturers? 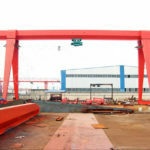 We highly recommend Ellsen, an experienced gantry crane manufacturer and supplier. 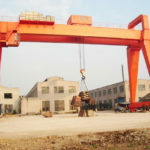 We have specialized in material handling industry for many years and have been engaged in designing and manufacture multiple lifting devices such as overhead gantry crane, jib crane, wire rope hoist, electric chain hoist and winch. We strive to improve ourselves in several aspects including quality, service, and technical support. Quality. 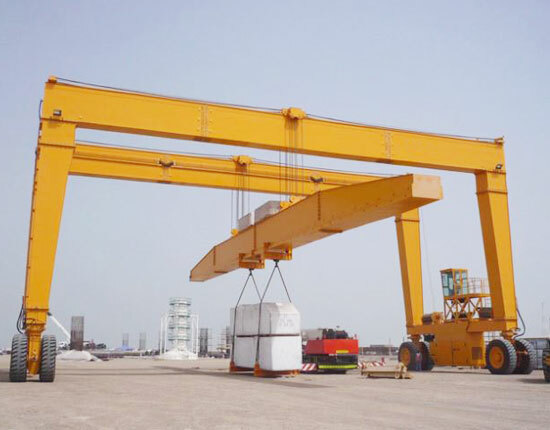 The gantry crane quality is key to the efficient operation of lifting systems. We always focus on the quality and constantly supply superior quality products to our clients by means of strict inspection on the machining process and adoption of high quality components and advanced processing equipment. We have also embraced CE and ISO certificates. Technical support. We have a professional technical team to solve clients’ technical problems and provide the most suitable lifting solutions. We have invested much in the crane research and development and always do our best to improve the crane in structure and design. Service. Adhering to the principle of customer first, we provide a systematic service to our clients with perfect pre-sale, sales tracking and after-sale services. Our aim is to save time and cost for customers and achieve a win-win situation. To learn more about rubber tyred gantry crane, please fill in the following form or contact us directly.